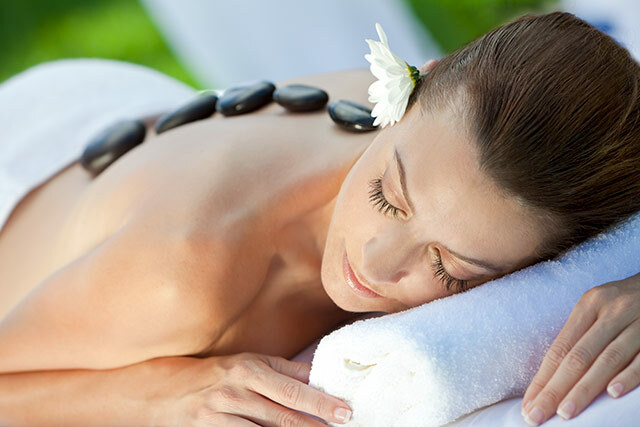 Each massage is tailored to your individual requirements. Your therapist will discuss and assess your needs at the time to the treatment and may employ various techniques and pressures to provide the best outcome for you. 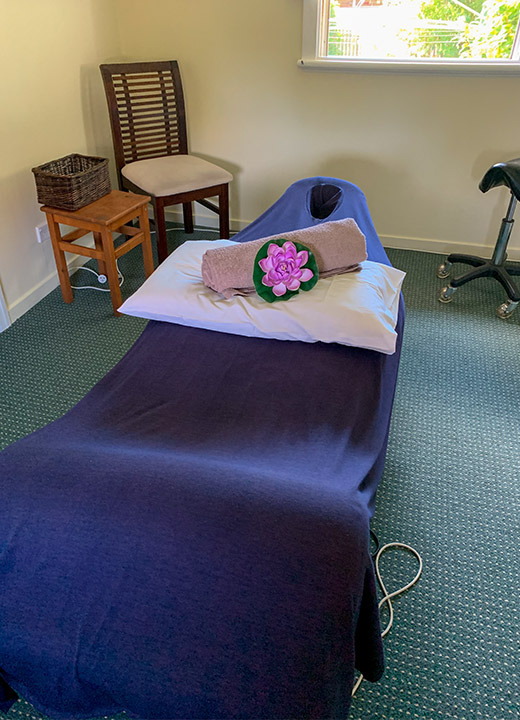 Your massage may be from a gentle and relaxing therapeutic massage to a firm or deep tissue treatment for sports or remedial massage treatment. Our methods include muscle release and specific stretches to help remedy painful, stiff muscles and to help improve flexibility. Heat therapy is used in some treatment to relax stiffness & stress which relaxes muscular spasm that causes pain. Half hour, one hour and 1 ½ hour sessions available. Pain in your lower back? Is your bundle of joy already keeping you awake at night? At Aroma Touch we use our various techniques to relieve your pain. Promotes better sleep and helps you to enjoy your pregnancy. Hydro-Therapy massage is performed on a warmed water bed, and uses a specific moisturiser combined with a selected blend of therapeutic essential oils. This soothing form of massage allows you to rest on your back for the entire massage making hydro-therapy massage perfect for people with arthritic conditions or during pregnancy. This wonderful, full body relaxation massage incorporates several different techniques for a long lasting result. After consultation with you therapist, a unique blend of essential oils is chosen to suit your own special needs. Aromatherapy massage treatment can assist with a wide range of disorders - including insomnia, anxiety and depression. This is a full body therapeutic massage to help you refocus! Your feet, hands, thyroid and pituitary zones are coated with a cleansing mineral clay. Harmony rejuvenation massage draws any impurities from your system. Your abdomen is gently massaged with a select blend of essential oils to reduce bloating and promote a healthier digestive system. Harmony rejuvenation massage is delivered on the comfort of the hydrotherapy bed. Sheer relaxation indulgence! Sooth away muscular pain and tension with the warm smooth rocks. We place the rocks on meridian and chakra points in order to unblock and release energy. We then use the heated rocks in a full body massage to release knotted muscles. So much more than mere indulgence, this relaxing form of massage can assist in relieving tension headaches and neck pain, so often caused by long hours at the computer. We use a unique blend of essential oils to enhance the dynamic release of various pressure points around the scalp, neck and tight shoulder muscles. A revitalising scalp release massage promotes a feeling of calm throughout your body and the combination of oils and heat gives your hair body and lustre.